Best by Test. Yunsheng has faithfully served the North American market since 1995. Quality Control, Innovative Products, Efficiency and Sustainable Practices. Welcome to Yunsheng USA, the North American sales and service arm and wholly-owned subsidiary of Ningbo Yunsheng Co. Ltd. We offer the highest quality Neodymium and rare earth magnet products at competitive prices, design support technology and end-to-end customer service. Ningbo Yunsheng Co. Ltd is a publicly-traded company on the prestigious Shanghai Stock Exchange, and employs over 4000 people on three continents. 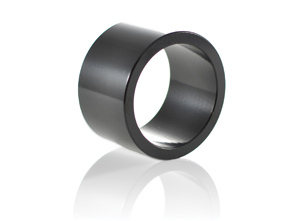 Yunsheng, is an innovative, leading manufacturer of permanent magnets, worldwide. Yunsheng is ISO- and TS-certified, and holds the Patent License from Hitachi Special Metals (formerly Sumitomo Special Metals Co.) for the development, manufacture and sale of Neodymium magnets across Europe, America and Asia. Based in Ningbo, China, we are the market leader in permanent magnets and magnetic assemblies technology. 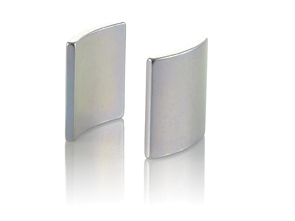 We develop and manufacture a full range of Neodymium products including high strength, high energy magnet grades such as: N52, 50M, 48H, 45SH, 38EH, etc. 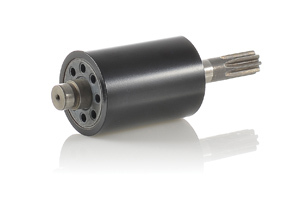 Applications supported include: linear servo motors, generators, sensors, automotive components, acoustic equipment, home electronics and green energy products.